Is it possible to download Bollywood movies in MKV format for free? If you are a lover of Bollywood movies, you may wish to download movies in MKV format so that you can play them on your flat screen TV. With Bollywood movies, you can download them to MKV format. MKV stands for Matroska Video format. 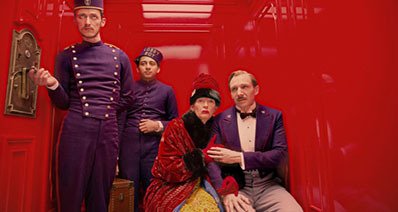 It is a multimedia container that contains audio, video and subtitles. Now that you are looking for a free way to download Bollywood movies in MKV format, this article will guide through on how you can download Bollywood movies in MKV for free. The best way to download HD MKV Bollywood Movies for free is by using iTube Studio Video Downloader, which is an online downloader that supports different file formats such as MKV. It supports 10,000+ streaming sites and allows you to download standard and HD movies. 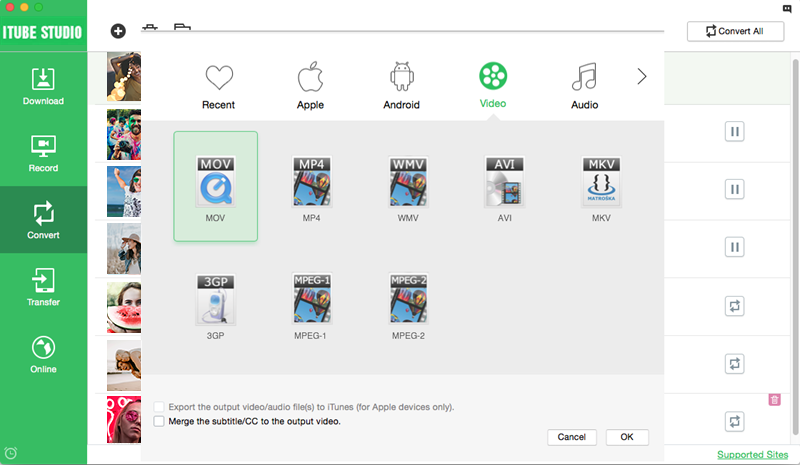 iTube Studio has a great user interface, and the process of downloading the videos is as simple as a pie. You just need to copy the movie URL and paste it into the program. 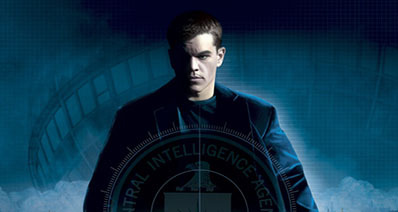 The program will then automatically detect the online video and download them. iTube Studio is built with other features highlighted below. One click download videos from online video sites like Facebook, Metacafe, MyVideo, Vimeo, Break, Netflix, Vevo, Spotify and 10,000 more. Support to download Bollywood movies or other video and music files in batch. Inbuilt video recorder that help record screen or any playing video clips. Allow to convert video/audio formats like MOV, 3GP, MP4, WMV, AVI or even convert to formats of devices such as iPhone, iPad, iPod, Apple TV and Android brands. Internal media transfer which allows you to transfer downloaded music or movies to your mobile devices according to your need. iTube Studio enables you to download Bollywood movies that are of high quality freely. In this section, we are going to see how you can use this software to download videos from your preferred online website. In fact, it offers two ways to download Bollywood MKV videos online. After installing this Bollywood movie downloader on your computer, you need to install it then go through this quick guide. Open your browsers such as Safari, Chrome or Firefox and visit the online website that you want to download the Bollywood movie such as MOVIEMAD.NET. Choose the movie you want to download and copy its URL. On the home window of this Bollywood downloader, you will see “Paste URL” button. Just paste the URL you copied from the online site and then click on “Download” button. Go to the online Bollywood movie site that you want to download Bollywood movies. 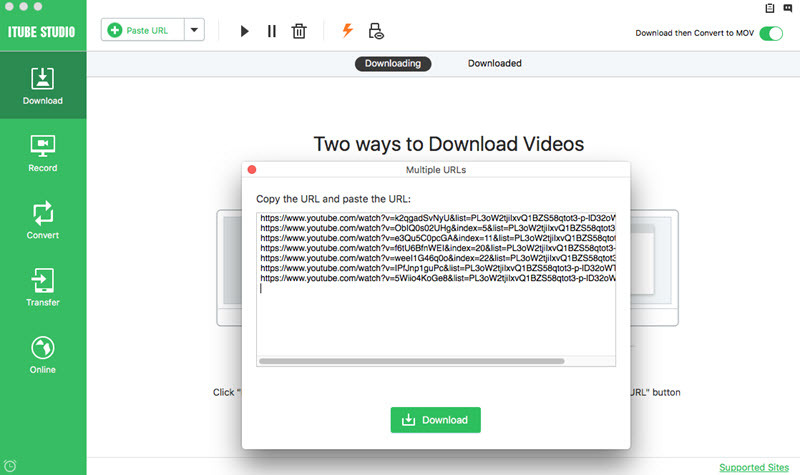 Browse the video that you want to download and then click on “Download” button appeared by side of the player window, then the Bollywood downloader will start the downloading process automatically. Once completed, choose “Downloaded” tab and then click on “Convert” icon and the file will be added to Convert List. You can then click on “Convert” tab and choose the video output format, which is “MKV” format. Finally, click on “OK” and you will have your Bollywood movie in MKV format.